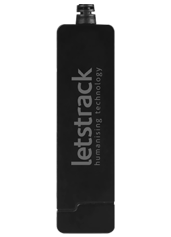 Expanding its roots, Letstrack is now in Chandigarh with its AIS 140 certified products for both B2C and B2B use that will transform the way everyone leads their lives. 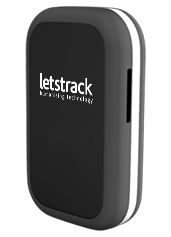 Letstrack devices allow its users to add unlimited devices in its application for tracking the family’s cars and bikes or a fleet of various vehicles like cars, vans, trucks, cabs etc. across the Globe. 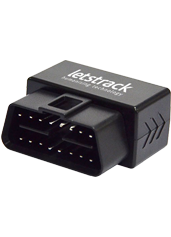 It gives user real-time view and history of all the vehicles on one easy to use the screen. 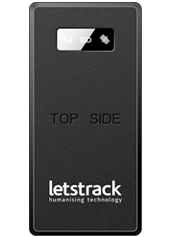 Our devices provide a new level of control over the vehicles with an ever-expanding range of our GPS devices. The car & bike tracking has become crucial in a country like India where theft of these vehicles is increasing day by day. 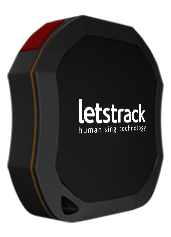 Our GPS tracking gives the owner comfort against theft and passengers increased Safety. 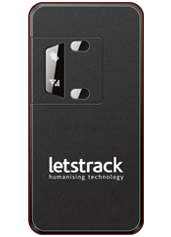 The company is based in Stratford, London UK, LetsTrack was launched in India with the intention to make our society safer, happier & more productive. 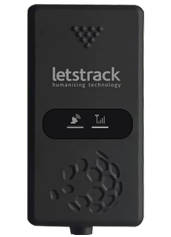 We are redefining the use of Internet and technology (IOT) to another level bringing never before seen features to businesses and communities in a simple but forward-thinking way. 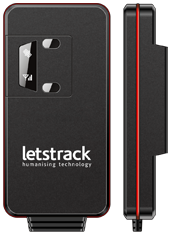 The Management of Businesses is being benefited with our GPS devices & software. We are helping businesses to maximize their profits as they can track their vehicles & team in real time & also, providing clear and comprehensive data enables huge benefits in fuel efficiency and spend, fleet route efficiency and driver tracking. 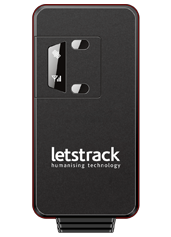 Try out our doorstep service for demo & testing purpose! And see how it functions. Learn more about how it can greatly benefit your business and deliver detailed information about the vehicle or asset.